If you own an allotment, a greenhouse or simply like to grow your own herbs, you'll know the importance of smaller hand tools. 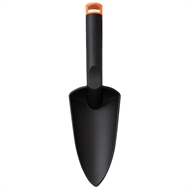 Great for cultivating the soil, they're also perfect for planting and weeding. 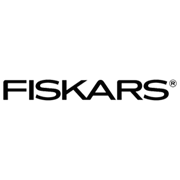 Fiskars nyglass hand tools are ergonomically designed for comfortable garden use. 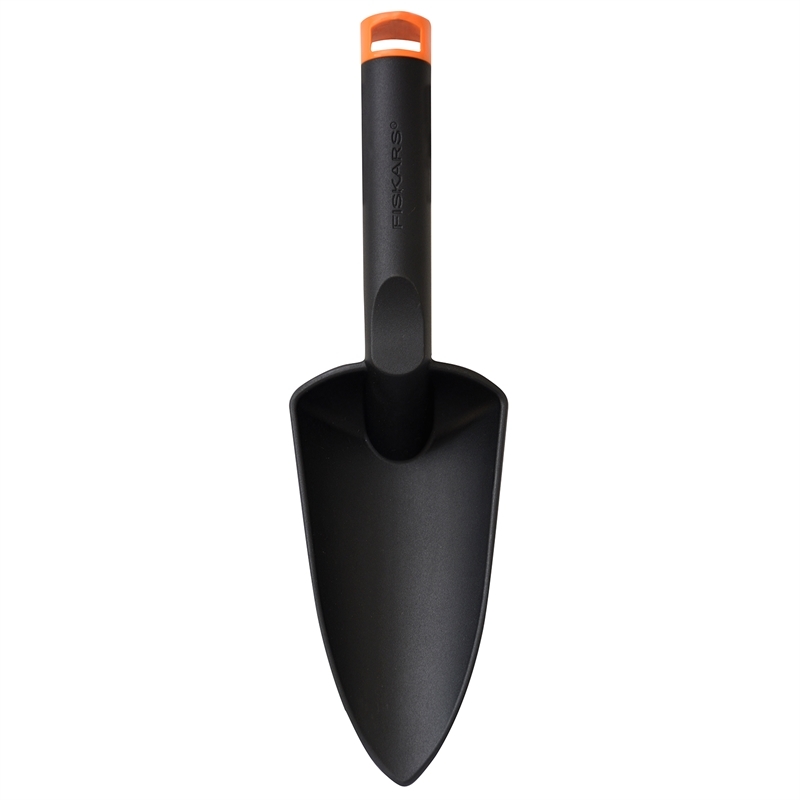 This trowel is specifically designed to provide years of faithful service thanks to its tough construction and elegant Finnish design.